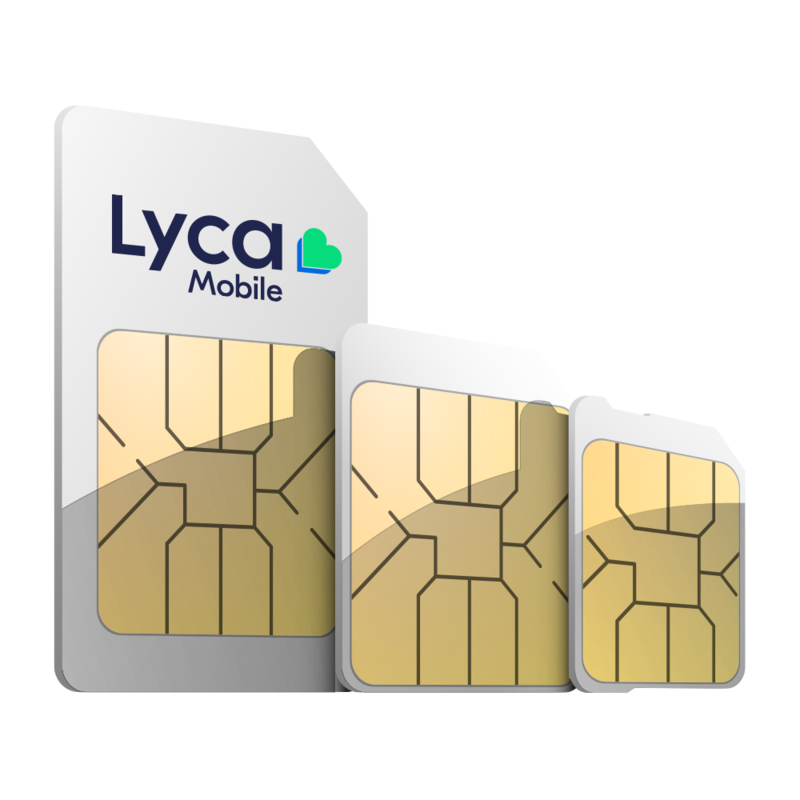 Lycamobile would like to send you updates, offers, and promotions from time to time. Yes, I would like to hear about Lycamobile updates, offers, and promotions. No, I do not want to hear about Lycamobile updates, offers, and promotions. 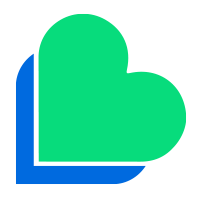 Other Lyca products & services: Would you like to hear about other Lyca products and services? Yes, I would like to hear about Lyca products and services. No, I do not want to hear about Lyca products and services. If you answered YES to receiving information about Other Lyca products & services: What other Lyca products and services? If you would like to be contacted by Lyca for the above purposes, please tick the boxes below to tell us the ways you would prefer to receive such information. I have read and agree to the Terms & Conditions Please Select Terms and Conditions.